The interlocking EVA Teakwondo Mats are soft and easy to splice. 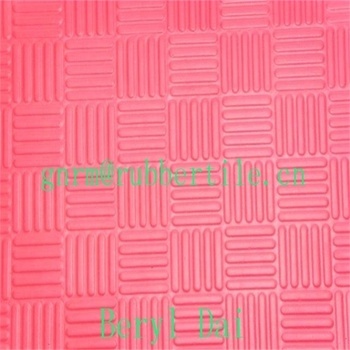 When you are doing exersises, the mat will protect your body, avoid to hurt your body. 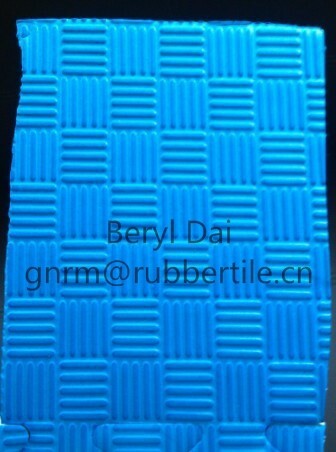 The EVA mat have different beautiful colour, can be freely spliced into different patterns. 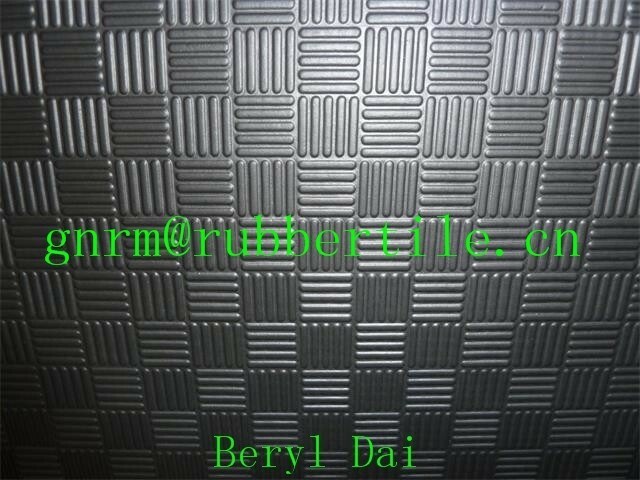 Gym, Child playground, school,home etc. Usually we pack by carton and pallet. Usually we transport by sea. 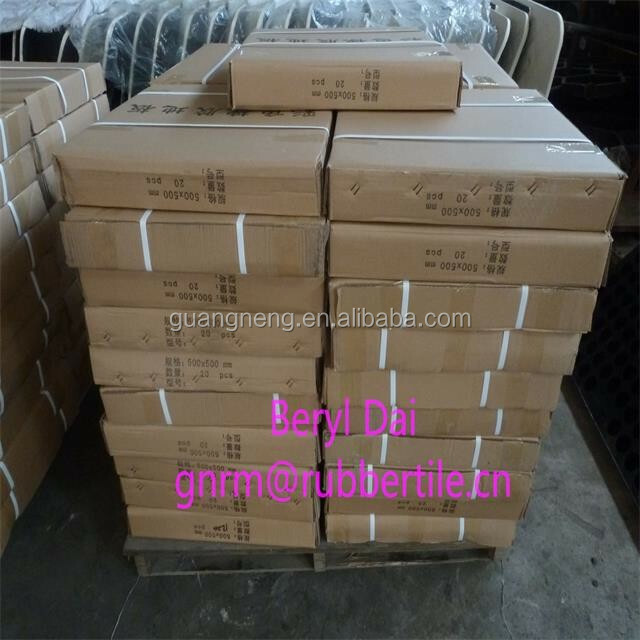 We can also arrange the shipment as your request. T/T or L/C at sight, 30% prepaid, 70% paid against the copy of B/L. 7-30 days after receiving the deposit, depends on the order quantity. 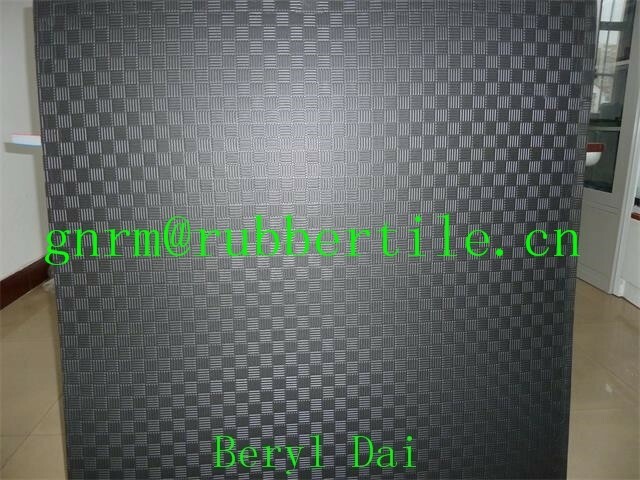 1.Rubber mat: Anti-slip rubber mat, Acid resistant rubber mat, Anti-bacterial rubber mat, Anti-fatigue rubber mat, Anti-slip kitchen mats, Drainage rubber mat, Oil resistant rubber mat, Bathroom rubber mat. 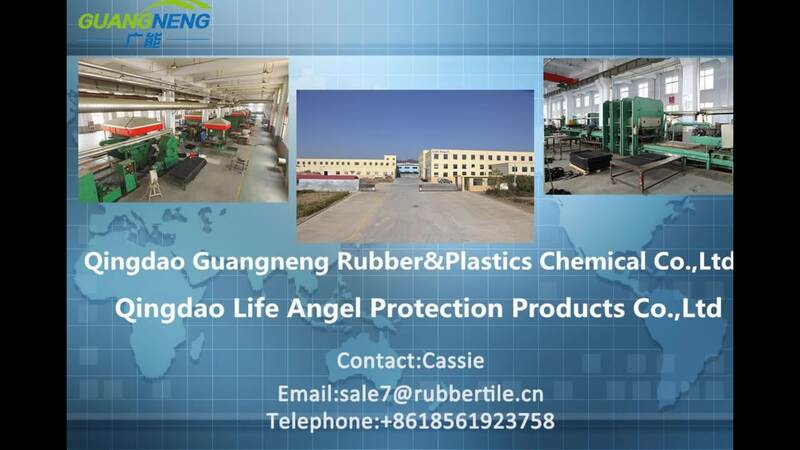 Qingdao Guangneng Rubbers and Plastics Chemical Co., Ltd is a integrate scientific research, manufacturing and sales's medium rubber products & high-tech enterprise. 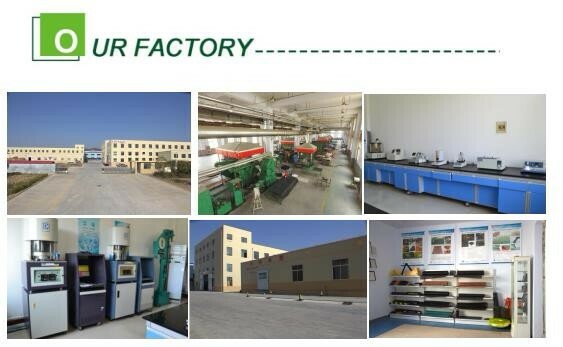 Our company is located in Huangdao district of Qingdao City and close to Qingdao port. So it's Convenient transport. 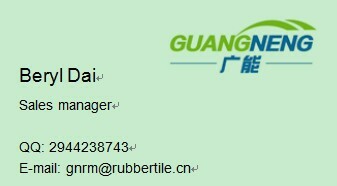 I'm Beryl Dai from Qingdao Guangneng Rubbers and Plastics Chemical Co.,Ltd, which located in Huangdao District, Qingdao city, Shandong Provience, China. 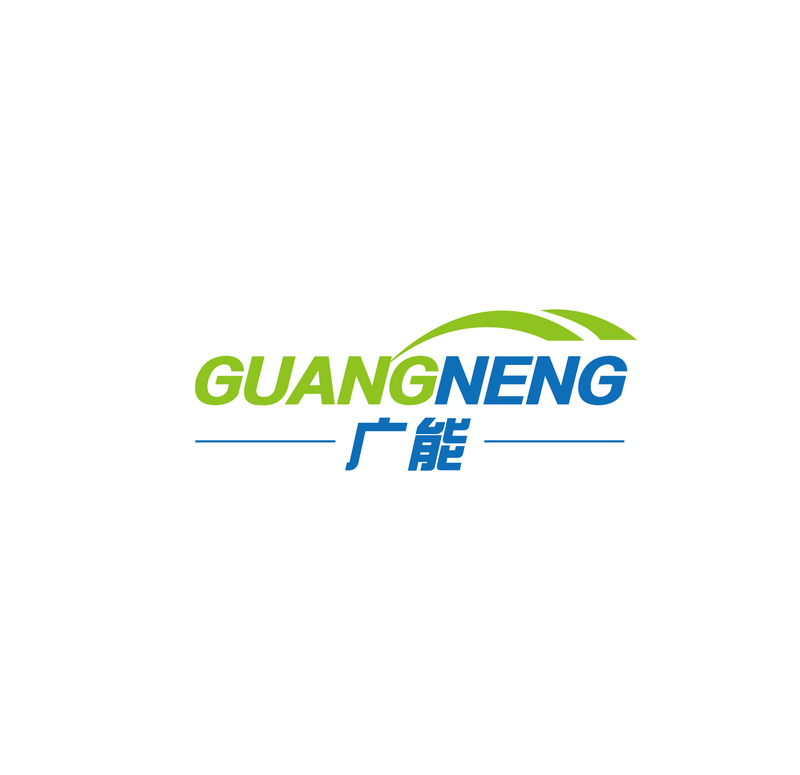 I'm glad that you can browse my products patiently, if you are interested in our products, please don't hesitate to contact with me by any way.